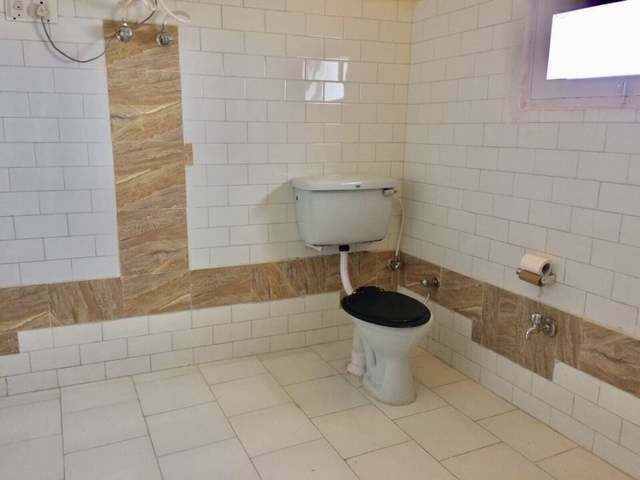 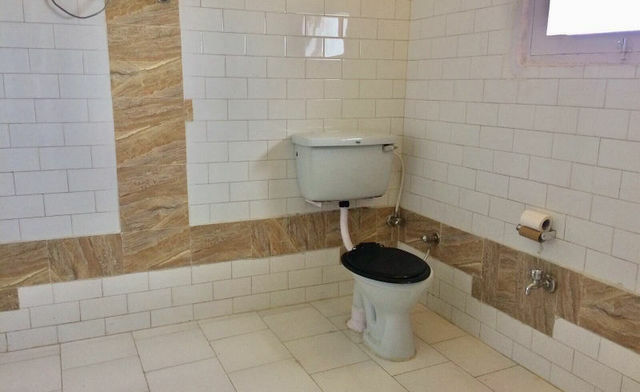 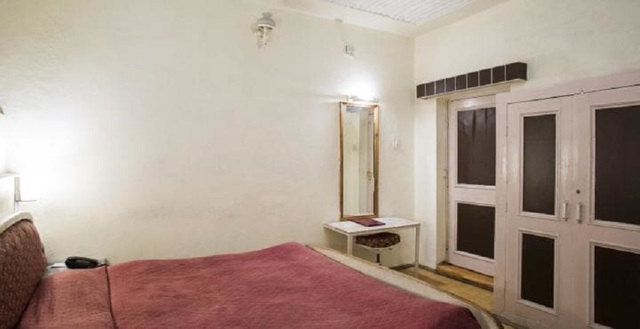 STANDARD ROOM NON VIEW NO WINDOW194.0sqft. 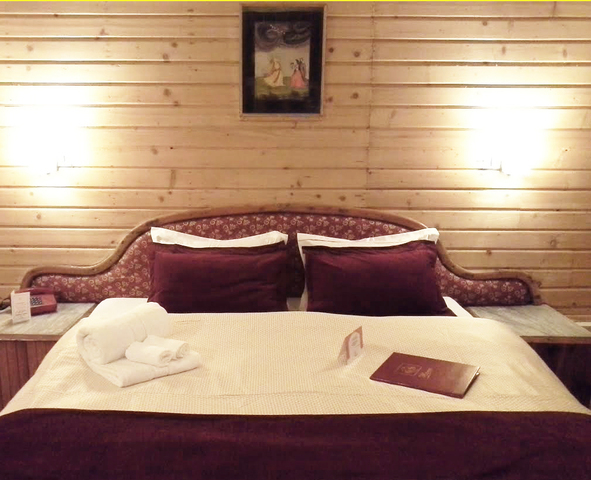 CABIN SUITE WITH VIEW AND SMALL LIVING ROOM269.0sqft. 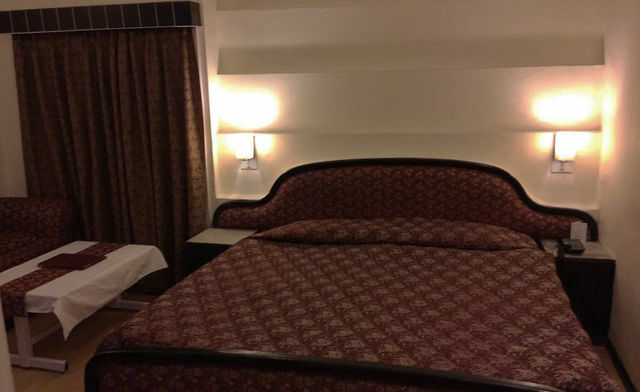 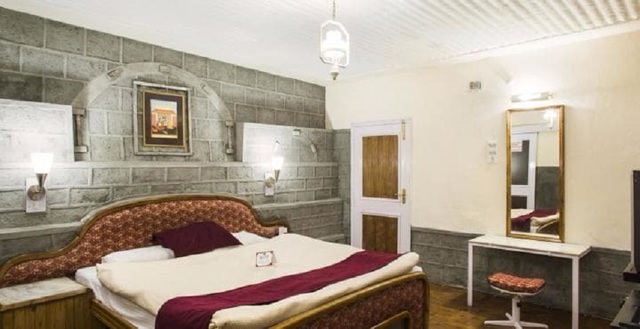 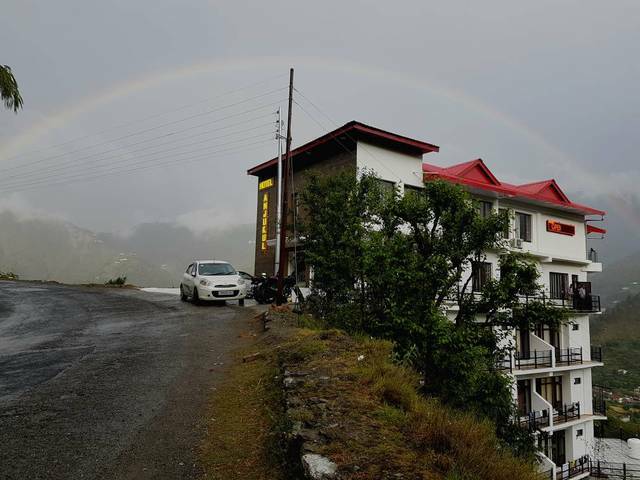 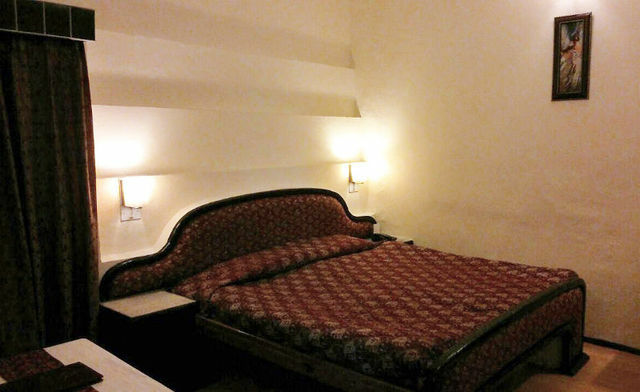 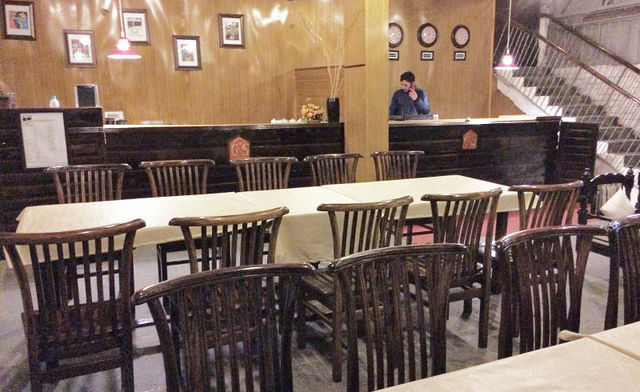 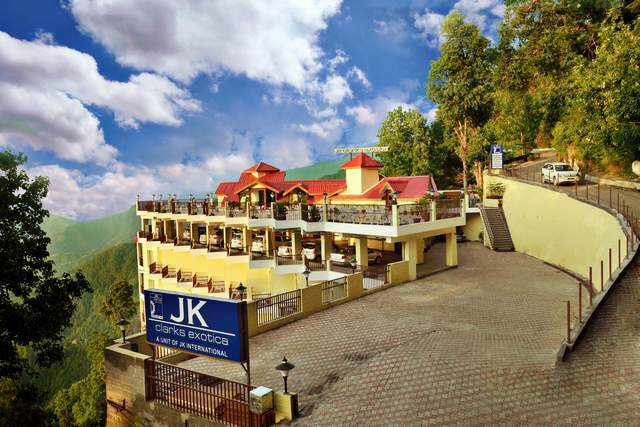 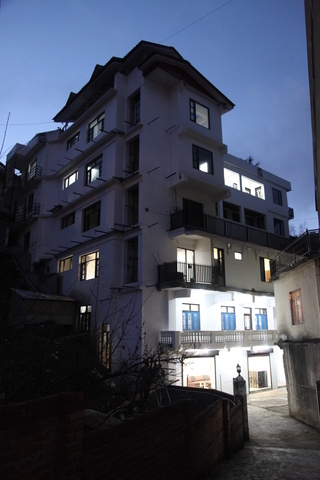 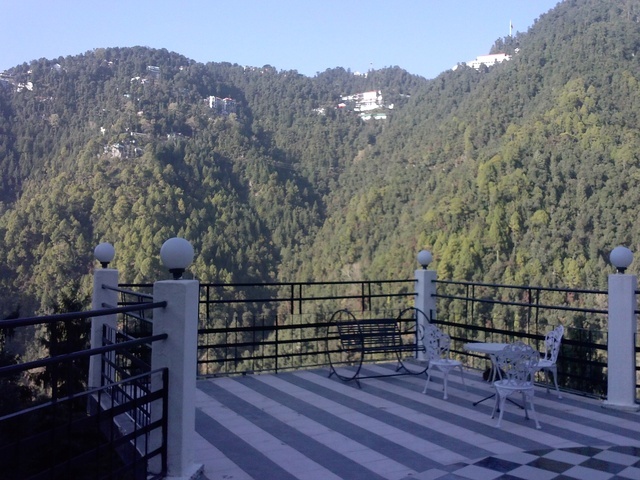 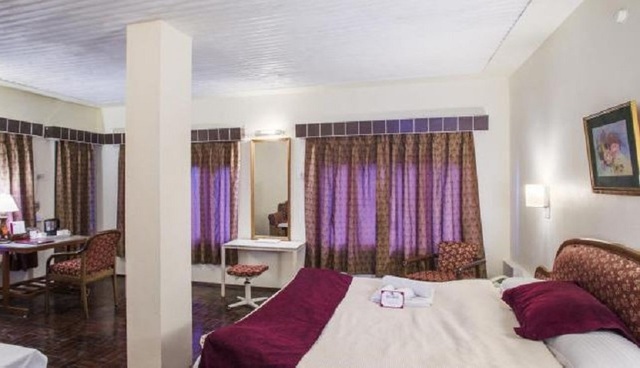 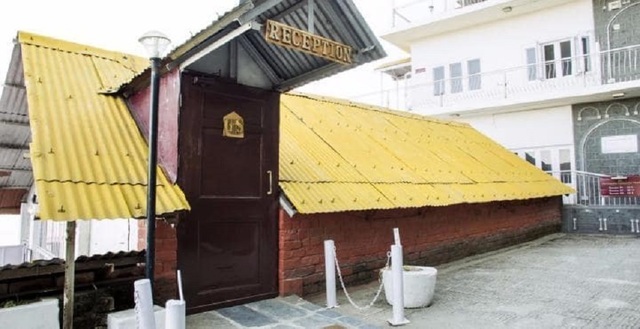 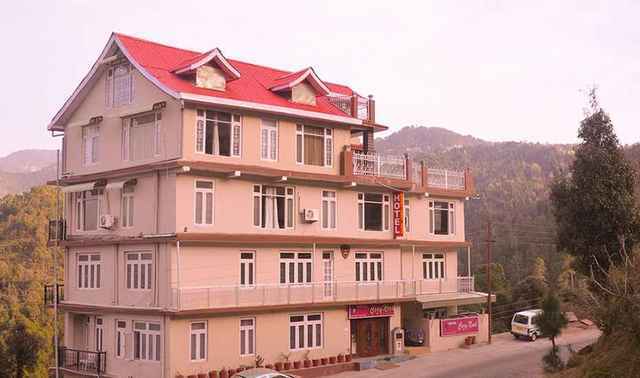 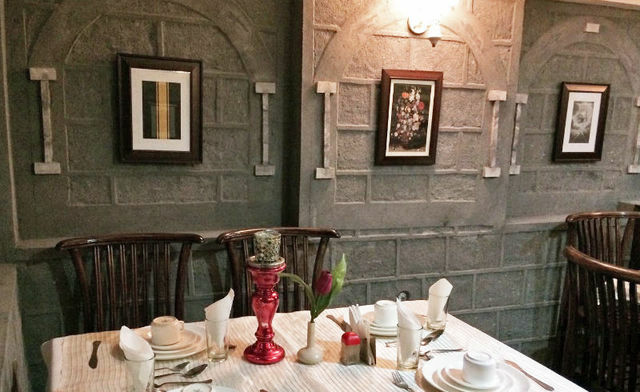 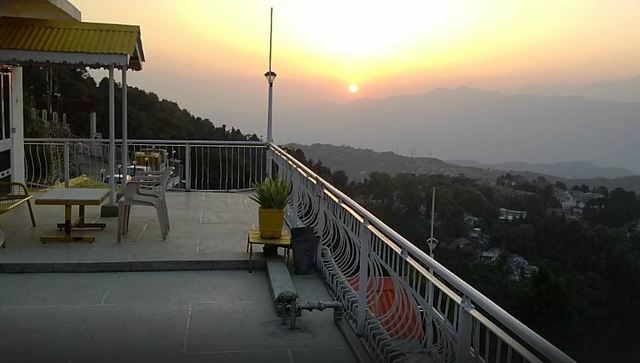 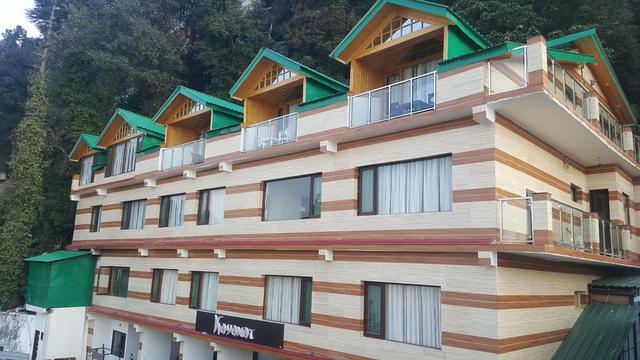 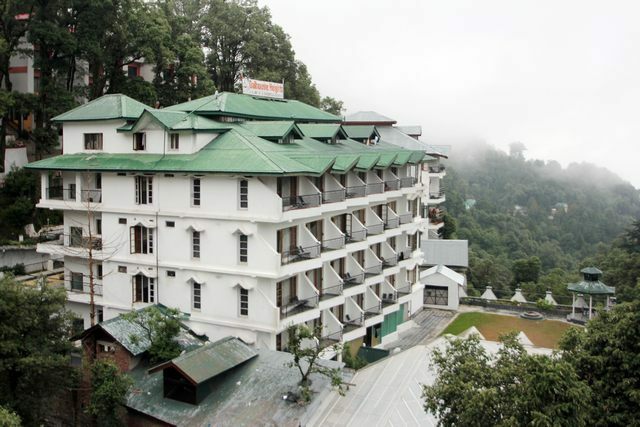 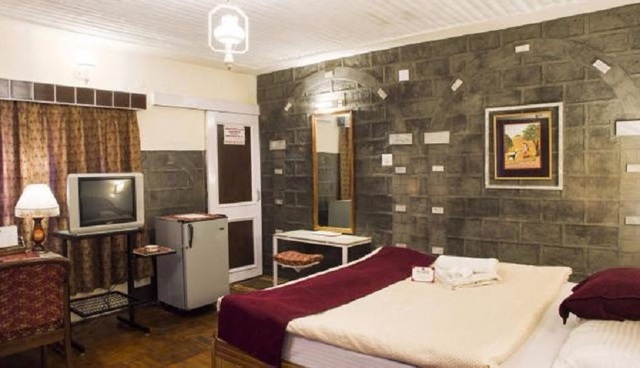 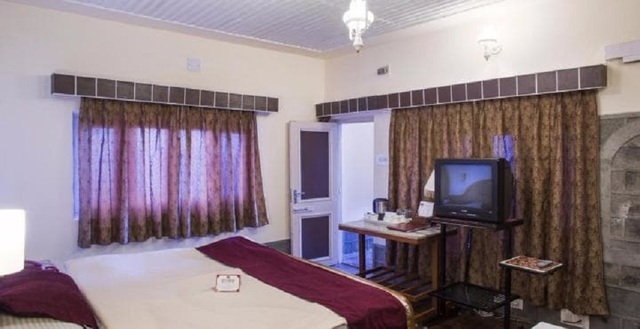 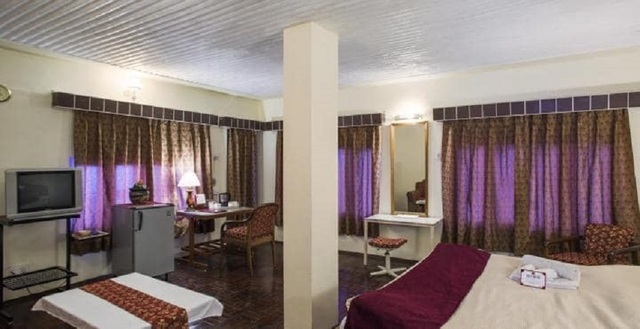 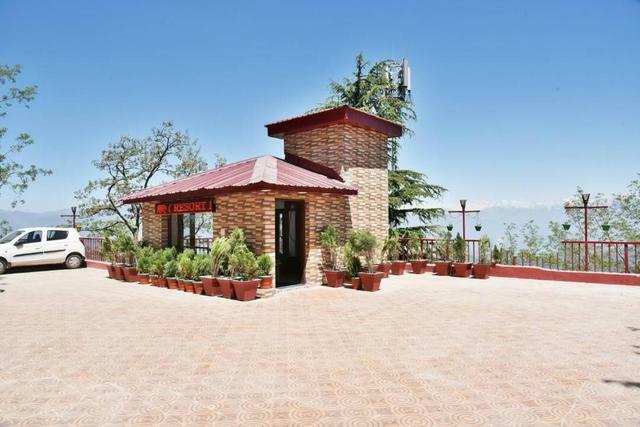 Located on the Church Baloon Road in the mesmerizing city of Dalhousie, the Hotel Guncha Siddhartha offers a beautiful view of the sunrise and sunset from the terrace of your room. 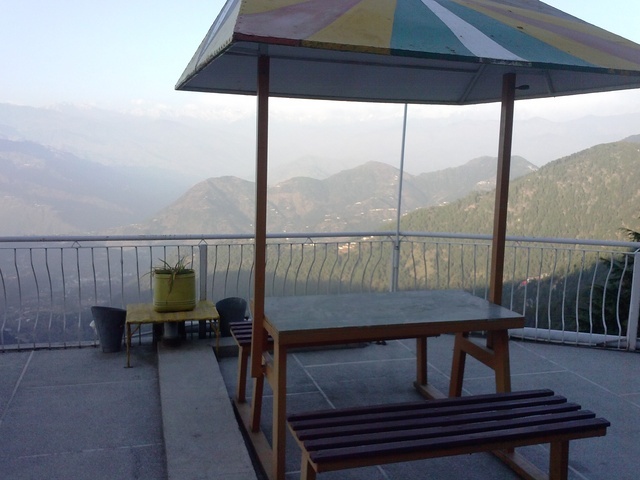 You can avail the true benefits of nature by enjoying a full view of the majestic Indian Himalayas. 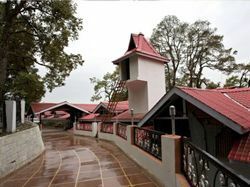 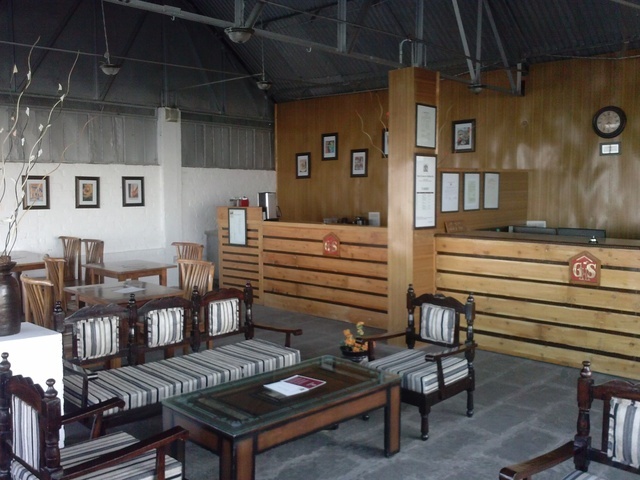 The place offers a break from the hustle of the city and allows you to connect with nature. 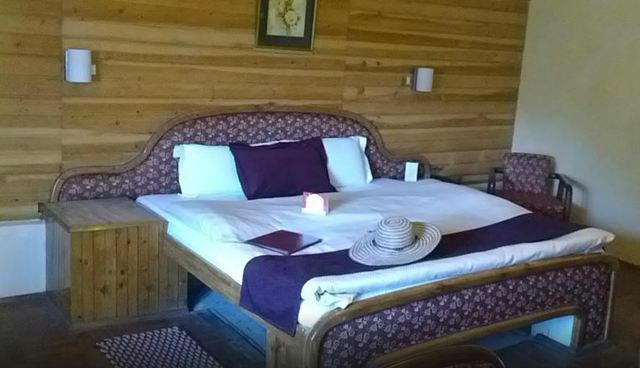 The intimate hotel comprises of 13 cosy rooms, each of which consists of an enormous terrace for absorbing the beauty outside. 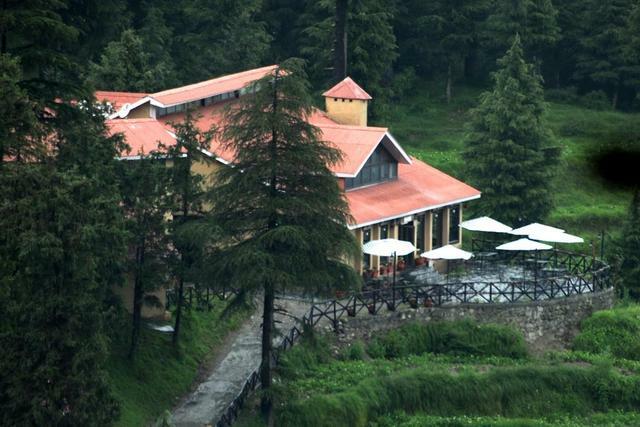 Owing to their eco green policies, none of their food contains meat. 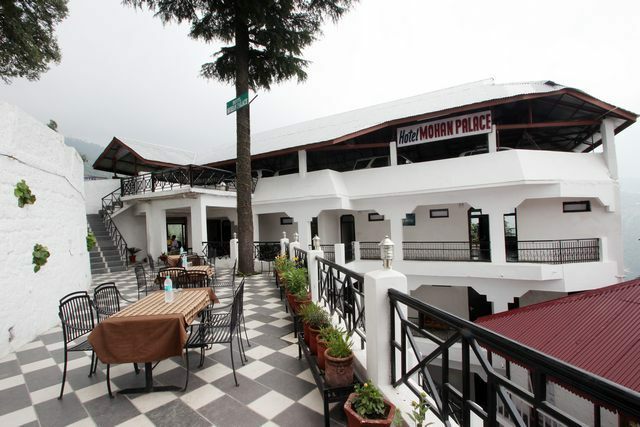 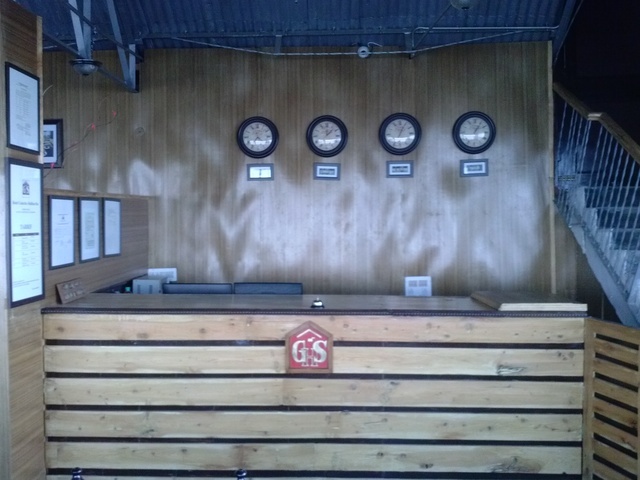 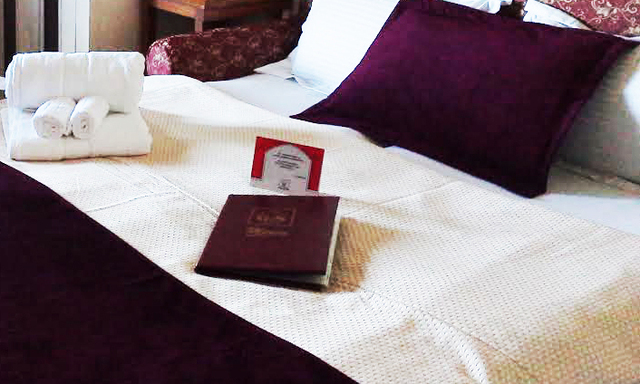 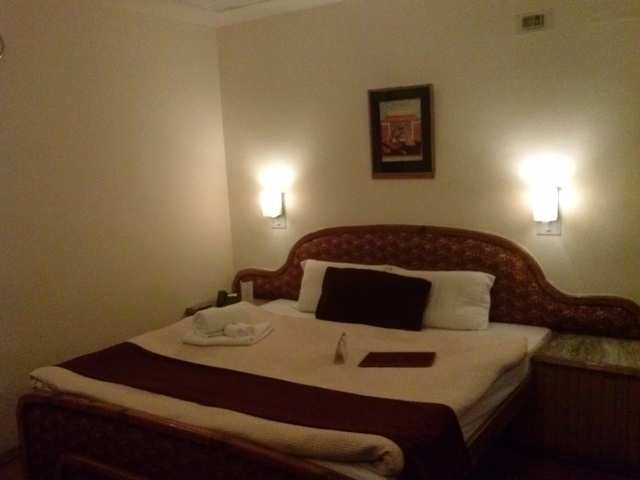 In all bookings with advance purchase, they offer a secure parking space for limited guests. 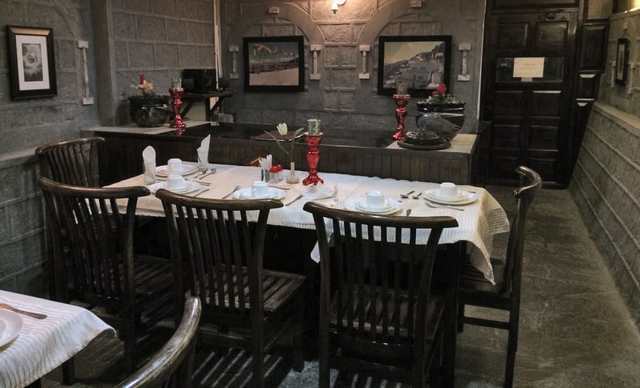 Depending on your own preferences, you can opt for either indoor or outdoor table dining.